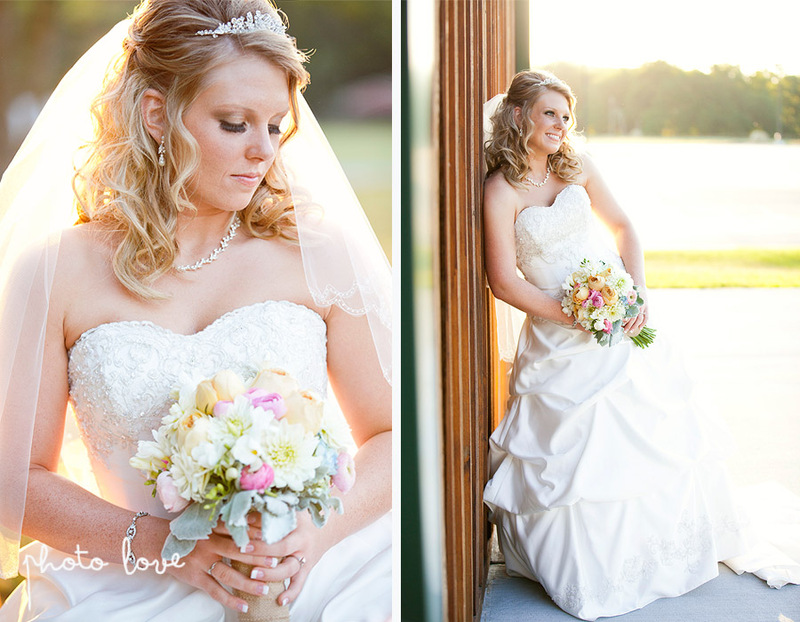 We thought these photos would be a great way to brighten up this rainy Monday. 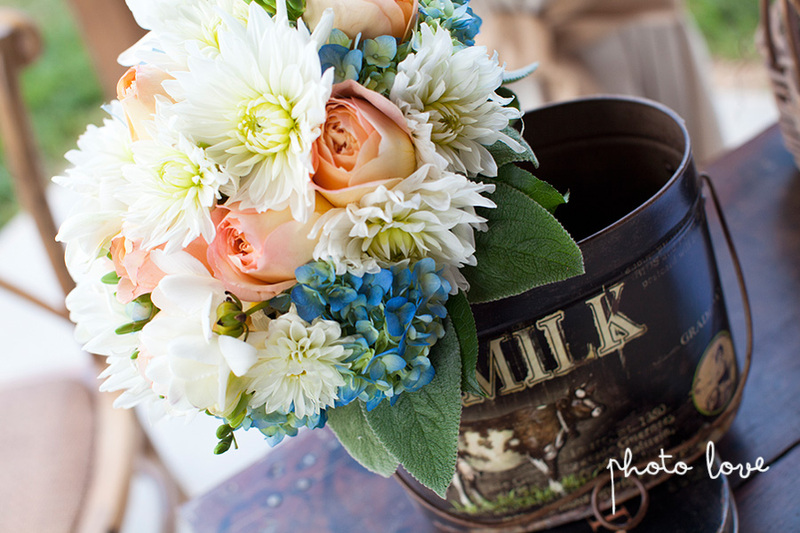 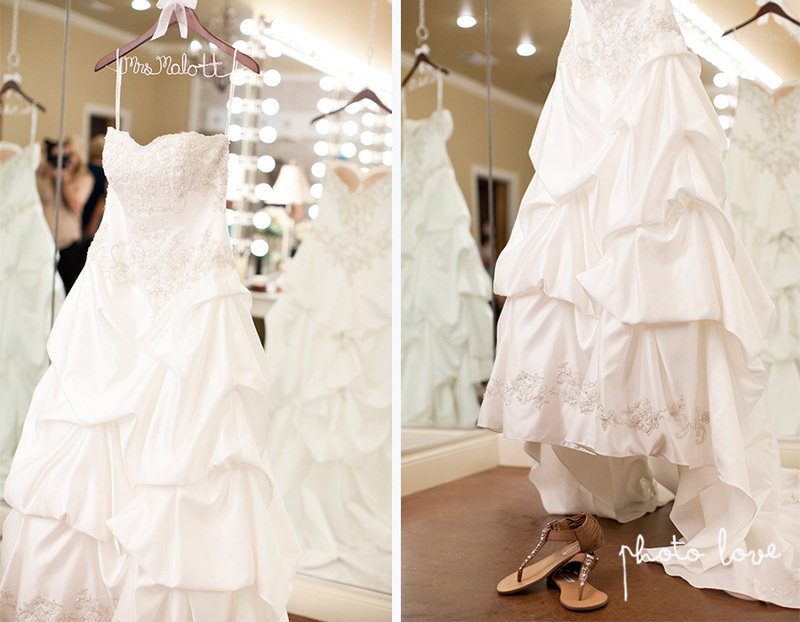 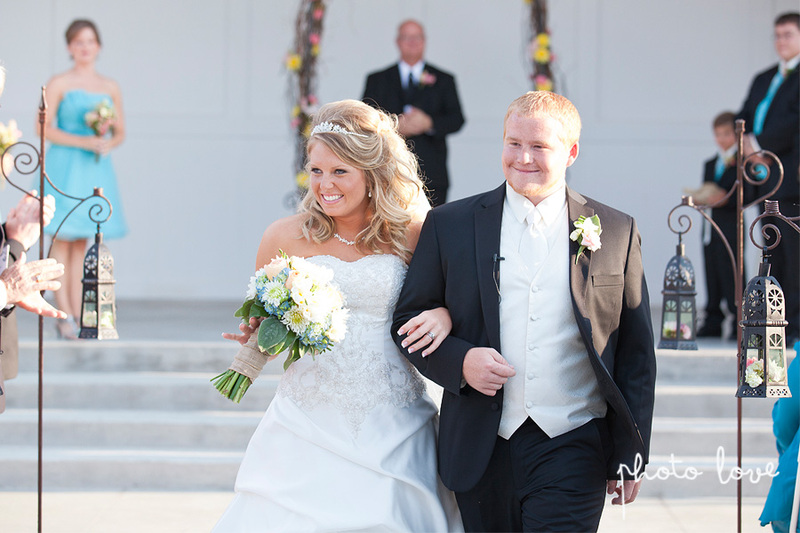 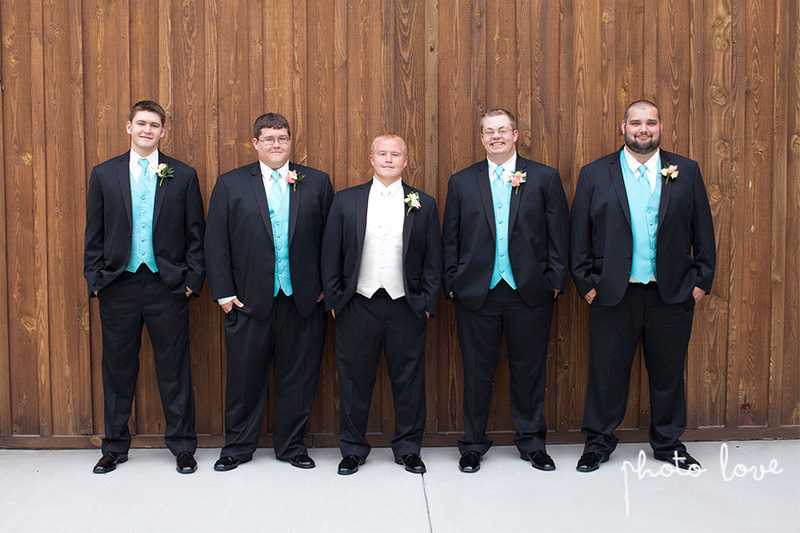 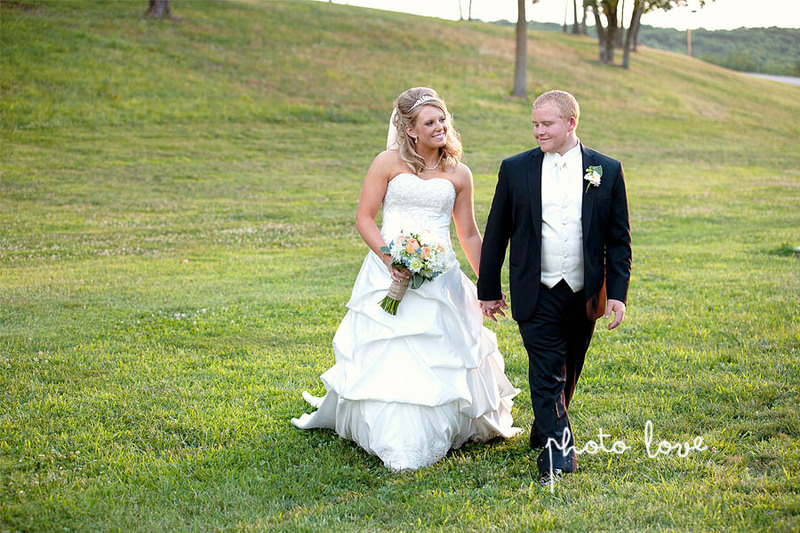 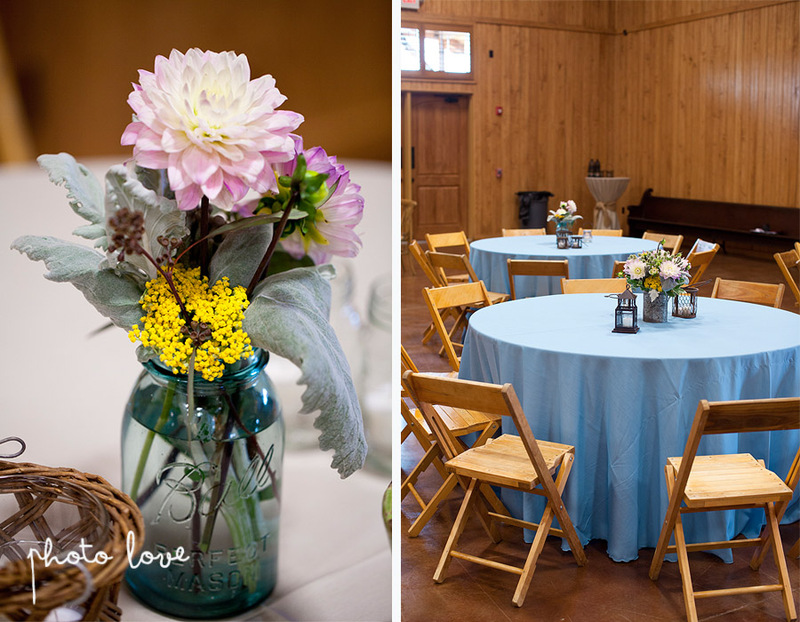 Courtney and Justin's Horton Farms Wedding was on a beautiful day last June. 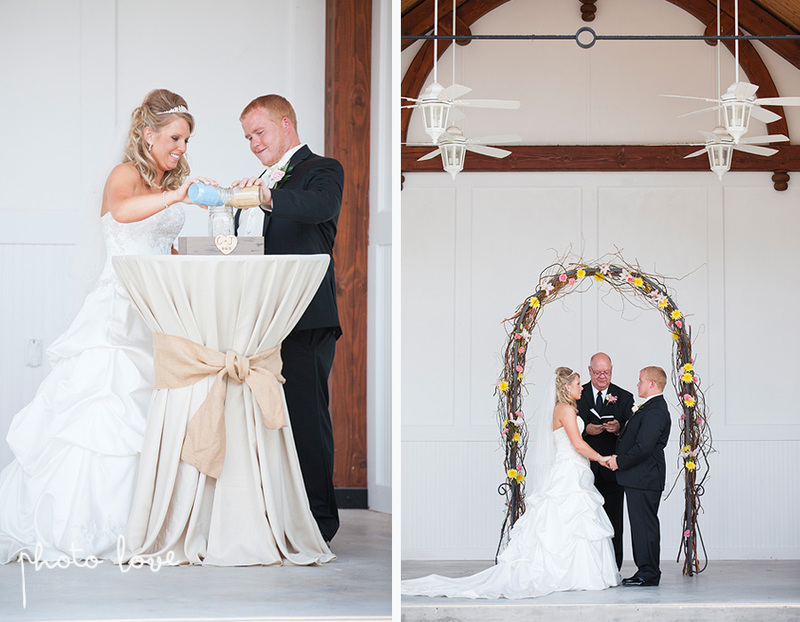 This was a real down to earth wedding filled with down right cute details. 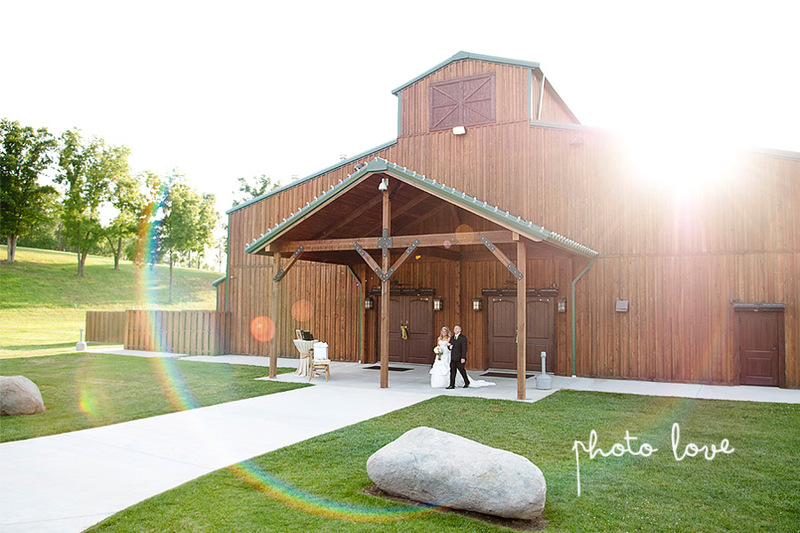 Courtney and Justin's love for nature made Horton Farms the perfect location to exchange their vows. 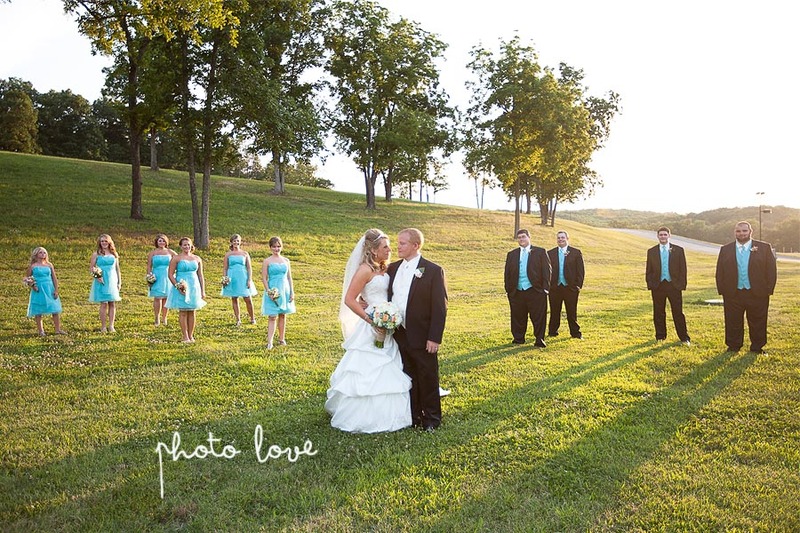 Having family together at the wedding was the couple's favorite aspect of the day. 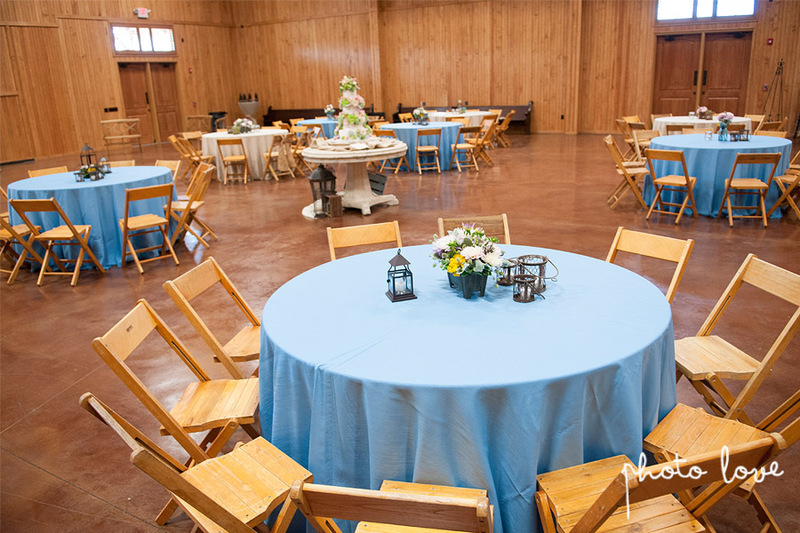 That's why they incorporated the table by the guest book to remember their grandparents who had passed. 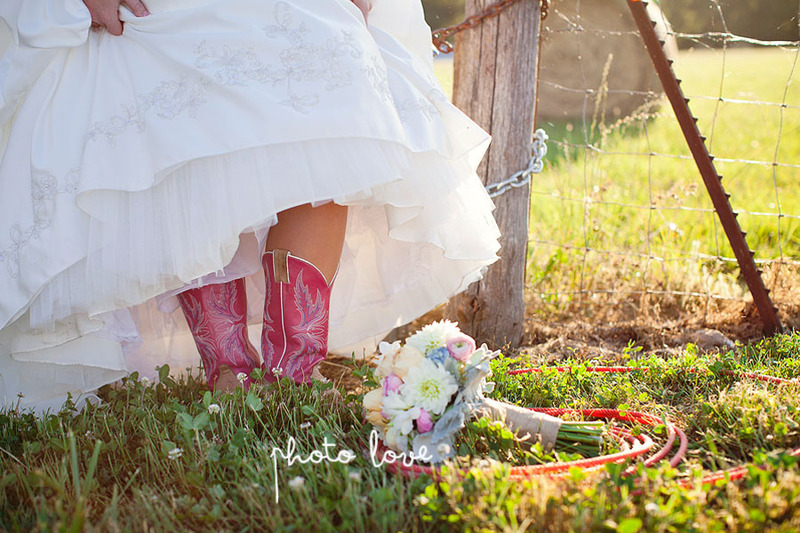 We love this beautiful cake by Shelby Lynn's Cake Shoppe in Springdale. 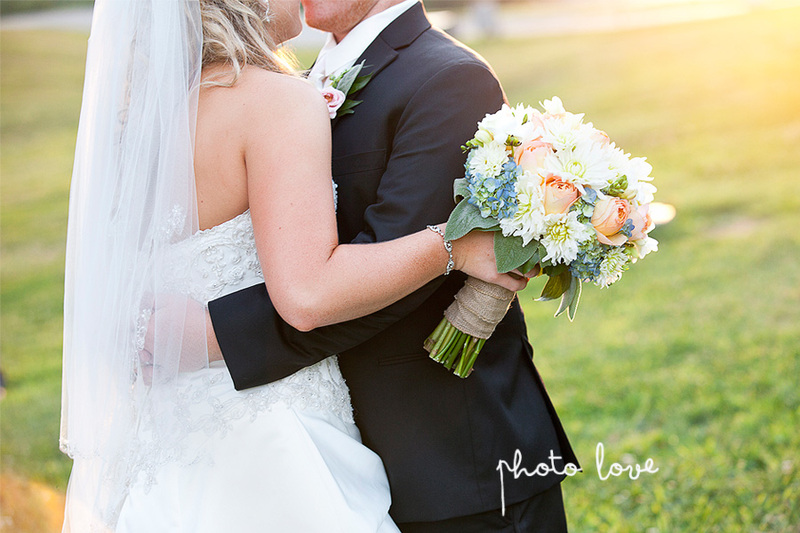 What a beautiful Horton Farms Wedding!